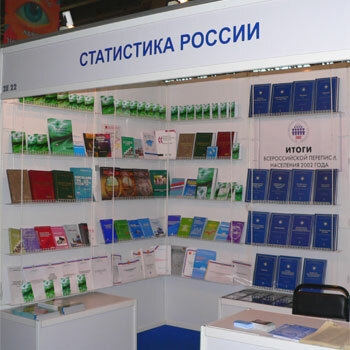 Information and Publishing Center “Statistics of Russia” invites you to the Moscow International Book Fair 2007 (MIBF 2007). 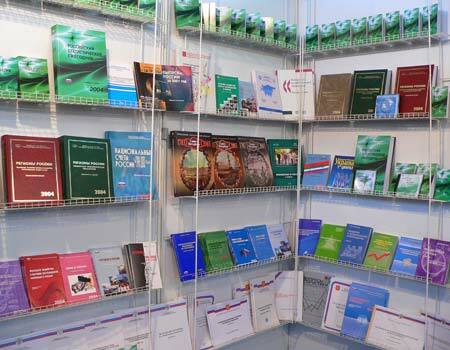 Information and Publishing Center “Statistics of Russia” is a participant of the Book Fair. At our stand you can get acquainted with statistical publications of Rosstat and its territorial offices, publications of I&P Center “Statistics of Russia”. You are welcome: All-Russia Exhibition Center, pavilion 20, stand E 18. © 2000-2019 "Statistics of Russia"